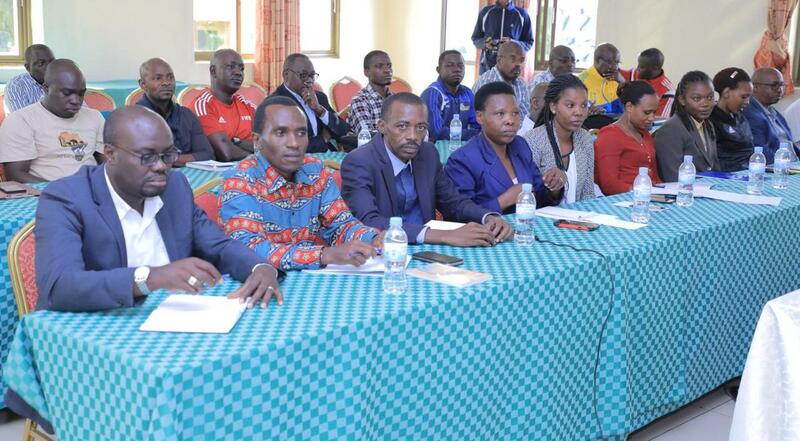 Rwanda Football Federation (FERWAFA) is holding a four-day capacity building workshop for Referees Instructors and Assessors at Hill Top Hotel in Remera Town. Thirty participants are taking part in the course which is being handled by FIFA/CAF Referees Instructor Celestin Ntagungira. Ntagungira, a former FERWAFA President is also a retired FIFA Assistant referee and member of the CAF Referees committee and IFAB. 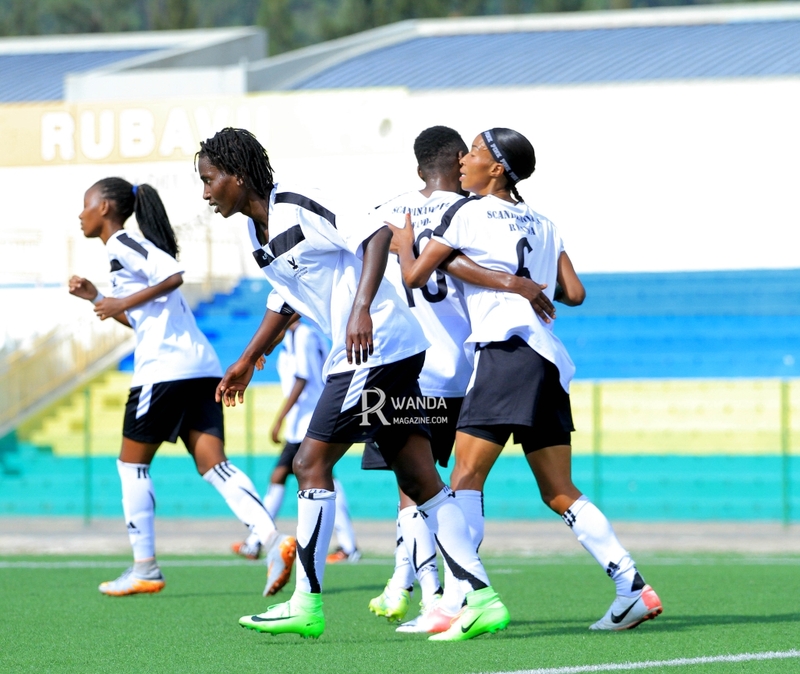 Ntagungira is assisted by the Referees Commission chairman Gasingwa Michel who also doubles as a CAF Referees Assessor and Hategikimana Corneille who is also a physical instructor. On his behalf, Ntagungira thanked the federation for the continued support of Rwandan referees and and promised to further play his role in the overall development of Rwandan refereeing aspect. 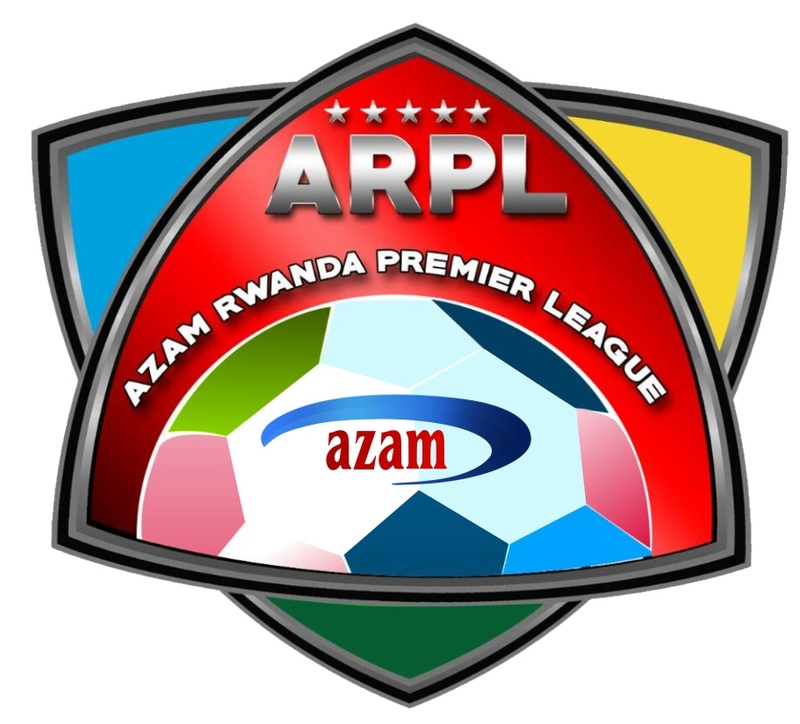 Mukashema Eline, Rurangirwa Aaron, Kayijuka Gaspard, Munyangoga Appolinaire, Mazimpaka Jean Claude, Nzeyimana Jean Baptista, Gakire Jean Paul, Twagirayezu Richard, Ruhamiriza Eric, Zimurinda Alain, Tuyishime Angelique, Sekamana AbdulKhaliq, Benijambo Landouard, Ntawiha Jean Pierre, Fungaroho Issa, Nduwumwami Alpha, Kwizera Moise, Bushayija Paul, Kamanzi Emery, Munyemana Hudu, Mwambali Serge, Munyaneza Jean Paul, Yadufashije Jeannine, Kabanyana Scovia, Mugisha Jean Jacques, Muyugi Steven, Imanizabayo Monique, Muhire Norbert, Karambizi Rabin and Mugenzi Dieudonne.